The Center will bring together global industry experts, companies, universities and other institutions, and will serve as a platform to share resources, expertise, insights, and technologies, and to work together on research projects focused on new technologies and processes, empowering more enterprises with smart supply chain capabilities. Imagine placing an order on your commute to work and having it arrive at your doorstep before you even return home. This is an experience JD.com customers get every day. In fact, China’s largest retailer can deliver over 90% of all orders same- or next-day as standard – a level of service no other company globally is able to provide. Underpinning this delivery speed is some of the world’s most advanced logistics and smart supply chain management technologies. Using capabilities such as data mining, natural language processing, image recognition and machine learning to better understand, anticipate and plan for changes in demand in real-time, JD is at the forefront of e-commerce supply chain innovation. This enables the company to provide truly differentiated and personalized customer service. JD has implemented auto-replenishment for the majority of everyday household products sold on its platform. The company is also using its smart supply chain capabilities to help its partners. By working with JD, Nestle was able to increase its available online inventory from 73 to 95%, contributing to an RMB30 million increase in annual sales of Nestle products on JD. 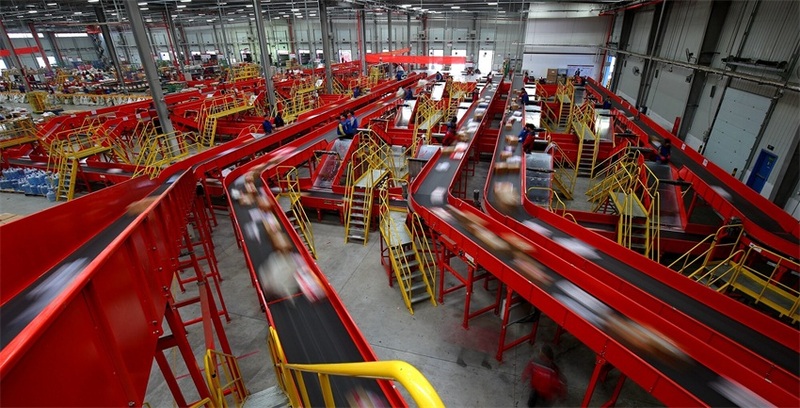 Now, JD.com is launching an initiative to promote the development of next-generation smart supply chain technologies. JD’s recently launched Global Supply Chain Innovation Center (GSIC), is designed as an international hub for smart supply chain research and innovation. The Center will bring together global industry experts, companies, universities and other institutions, and will serve as a platform to share resources, expertise, insights, and technologies, and to work together on research projects focused on new technologies and processes, empowering more enterprises with smart supply chain capabilities. The GSIC will operate across six key international regions – China, Silicon Valley and Chicago in the U.S., Germany, the Netherlands, and Australia. JD also announced its inaugural operations research algorithm competition, which aims to bring together global experts in the field to foster supply chain innovation. The competition is expected to be launched later this year.